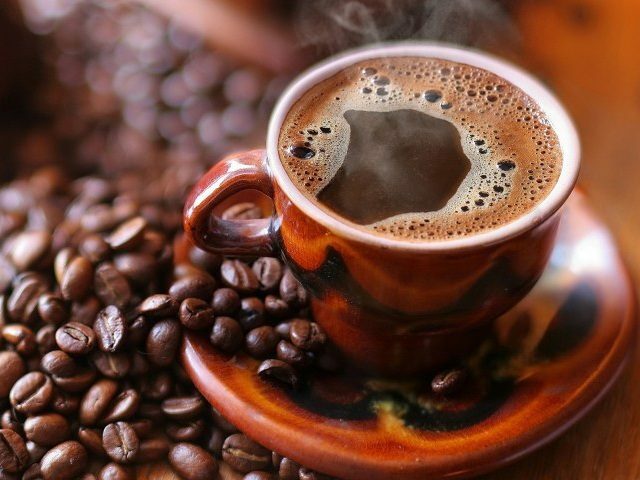 If you don’t like the coffee definitely read this article! Do you know cancer of the mouth and throat cancer is common in the world 10 category? A host of studies and reviews confirm that drinking coffee regularly between healthy people in as much as 2-3 cups a day compared with those who did not drink coffee “dramatic impact on health.